I’m taking part in Memee’s Poetry Parties challenge which is up in the middle of every month. 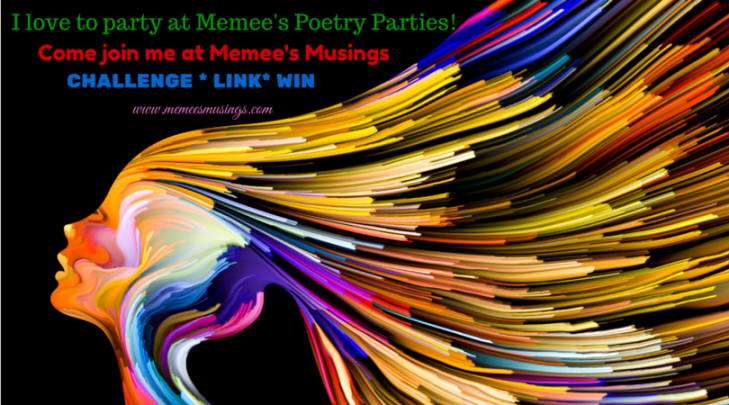 If you enjoy reading, writing poetry as much as I do, please join me at Memee’s Poetry Parties current theme — New Beginnings. You could click on the link below to root for me or vote for other bloggers who participated too! Is she the darkest light? Is he the lightest dark? Also in response to this week’s Stellar and Lunar Challenge (3 Dec) with prompt Luminescence. Finally I’ve made it!! I’ve reached the end of Writing 201 and to conclude it, the editors have came up with the famous poetry form “Sonnet”. I remembered studying Shakespeare’s Sonnet 18 during high school but sadly they didn’t teach poetry as in depth as they do here. The last day’s theme is Pleasure, in the form of Sonnet using poetic device Apostrophe. Fill the halls, dim the lights! Dear musician, can you hear me? The conductor now comes on stage, can you see? 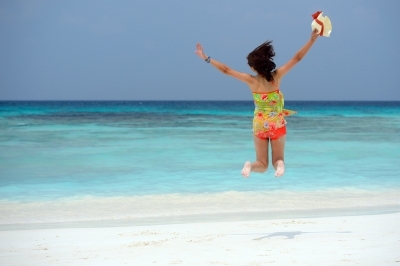 Calm your nerves, let your music take flight! Dear audience, are you enthralled? I was inspired by watching the piano concerto video of the recently crowned winner of the 17th International Chopin Competition — Seong Jin Cho. Here’s my take on Day 9’s theme Cold, in the form of Concrete Poetry (poetry playing with shapes of words) using poetic device Anaphora/Epistrophe. I’m taking part in Memee’s Poetry Parties challenge which is up in the middle of every month. If you enjoy reading, writing poetry as much as I do, please join me at Memee’s Poetry Parties current theme — Success Stories. You could click on the link below to root for me or vote for other bloggers who participated too! Voting begins on the 25th and concludes at 23:55 PST on October 31st.